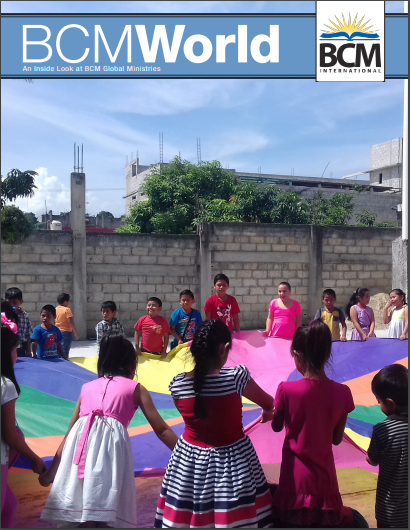 The latest edition of BCM World, the magazine of BCM International can be found here. BCM IS A GLOBAL, BIBLE-CENTRED MINISTRY DEDICATED TO MAKING DISCIPLES OF ALL AGE GROUPS FOR THE LORD JESUS CHRIST THROUGH EVANGELISM, TEACHING AND TRAINING SO THAT CHURCHES ARE ESTABLISHED AND THE CHURCH STRENGTHENED. 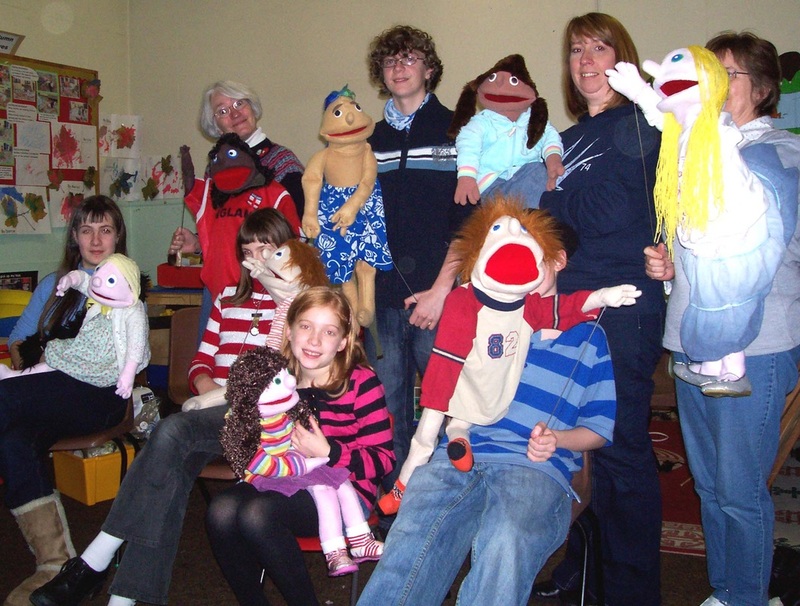 BCM UK is a Christian charity which is concerned about the spiritual needs of children. Its UK work started in 1947. 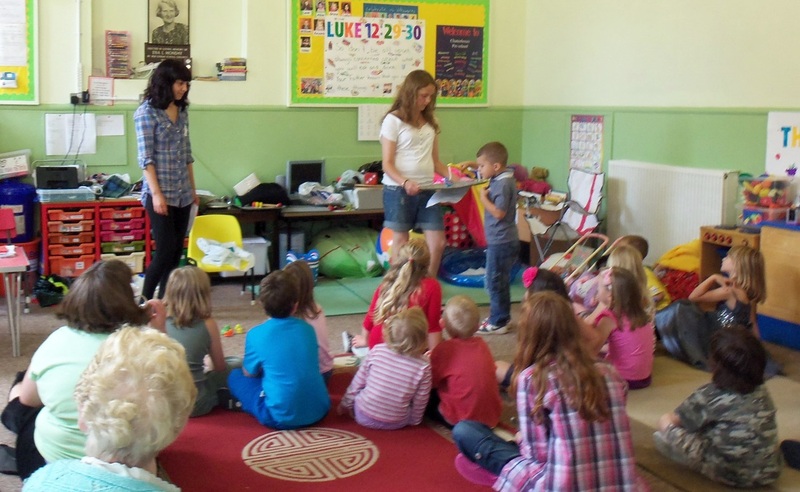 We aim to mobilise, train and assist local churches to teach children and young people the Bible so that they may come to know, love and obey God. The latest edition of BCM World, the magazine of BCM International is here. Find details of 2019 camps here. 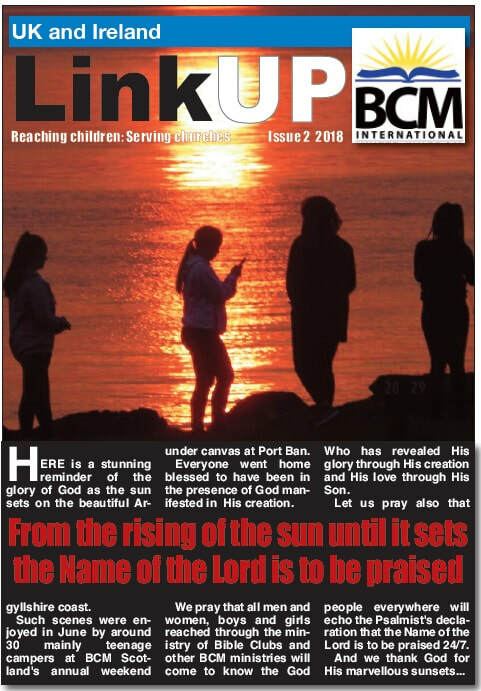 The latest edition of Link Up, the newsletter of BCM UK is here.